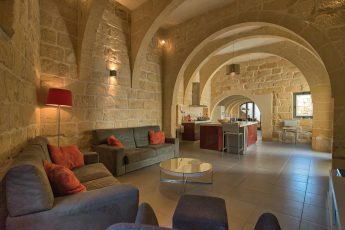 deReday Holiday Homes is one of Gozo’s leading holiday rentals company offering some of the best accommodation in Gozo. These villas and farmhouses offer certain charm and character that is hard to find anywhere else. Tucked away in small, sleepy villages many of these accommodations come with a pool and are equipped to very good specifications. 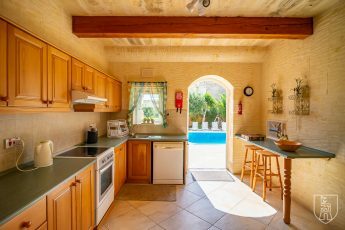 At Gozo Homes we do our best to offer only the best Villas and Farmhouses, so your holiday in Gozo is a memorable one. Of course, we are based in Gozo so we are able to help you plan your holiday from start to finish. All the rental accommodation we provide is to very good standards and we check regularly on our guests to make sure expectations are met and exceeded. At deReday Holiday Homes we also provide you with related services to complement your holiday. These include Malta Airport transfers, Gozo Car Hire and a number of other activities. 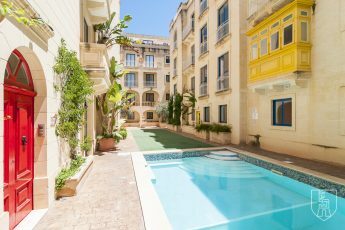 For those who fall in love with our island, we also have a large portfolio of property for sale in Gozo.